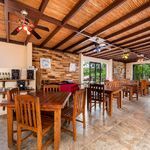 Playa Grande Park Hotel – Includes bonus lot! 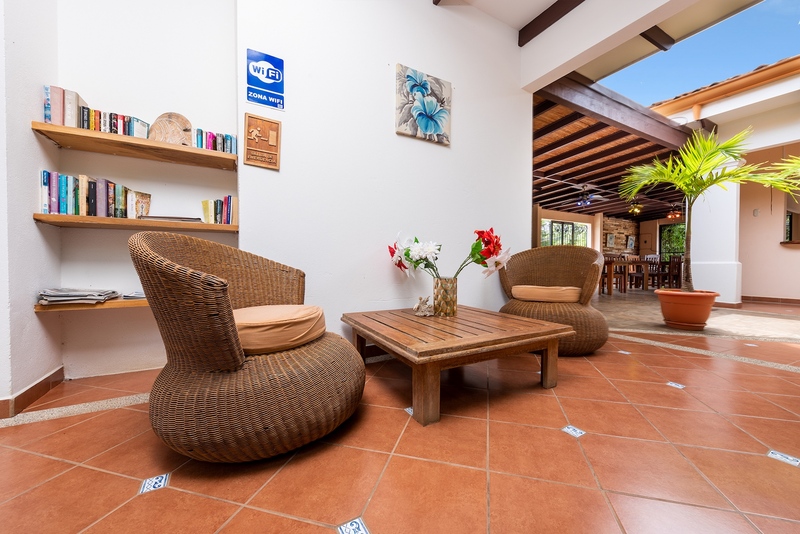 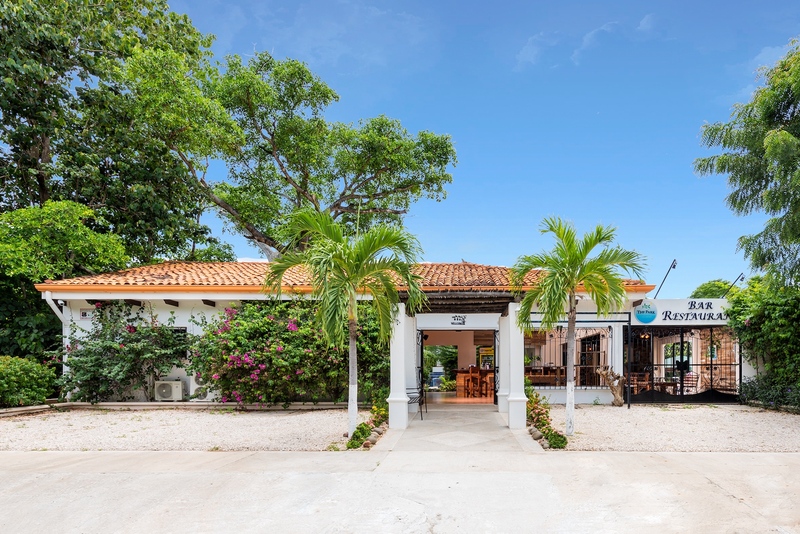 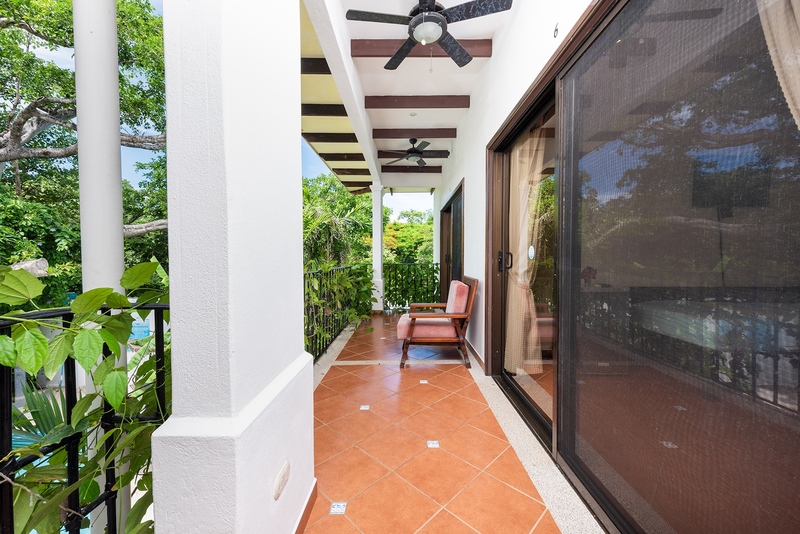 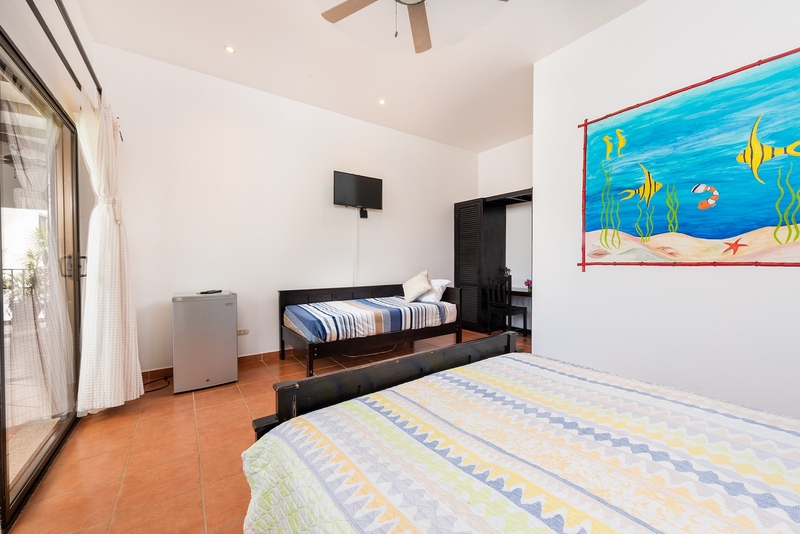 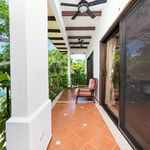 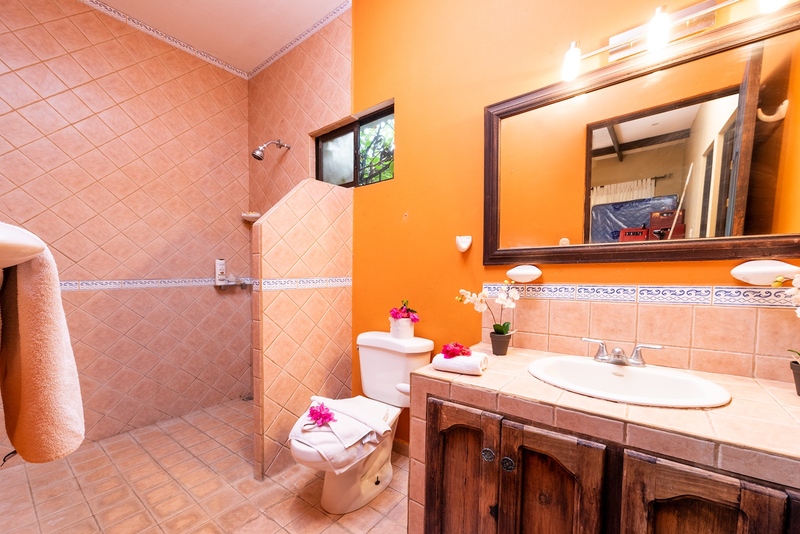 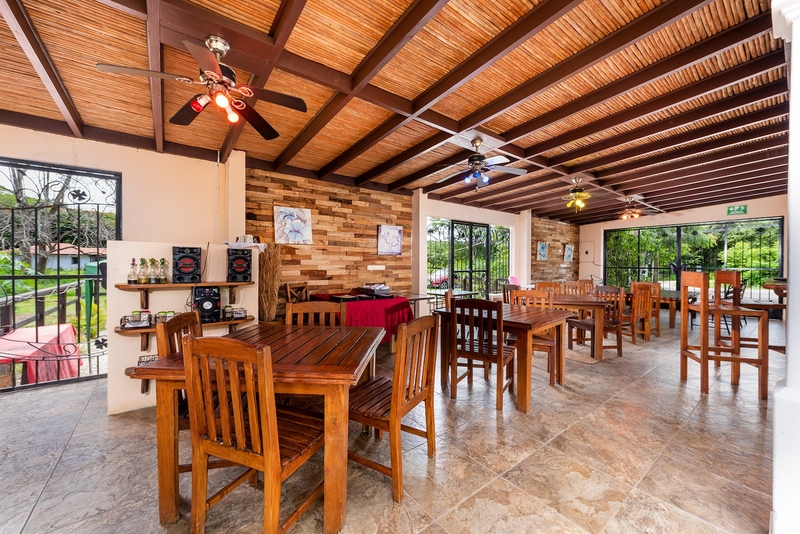 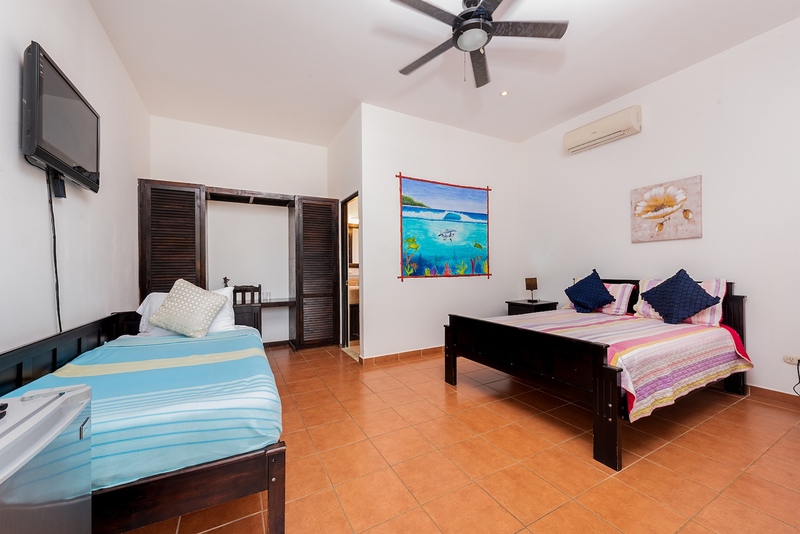 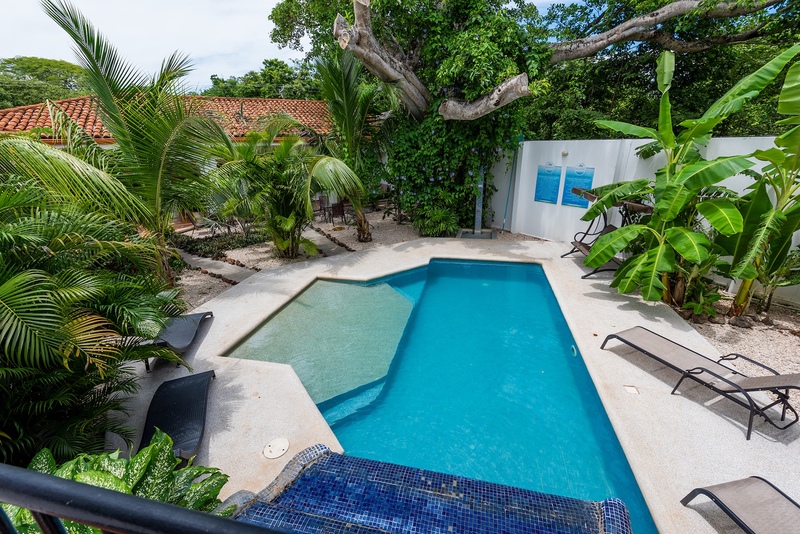 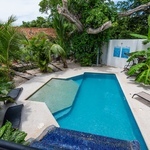 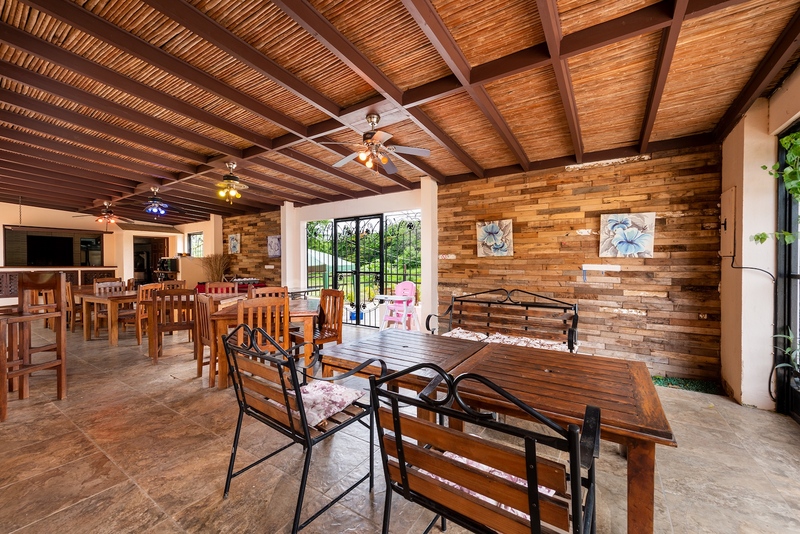 This is a unique opportunity to buy a turn-key business in the center of Playa Grande! 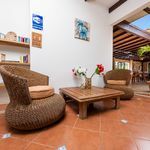 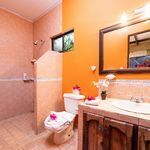 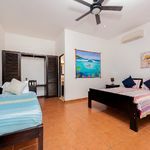 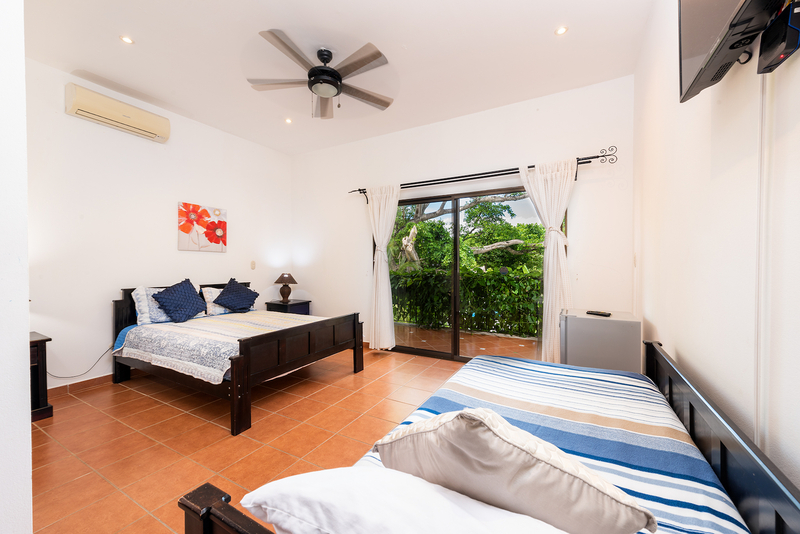 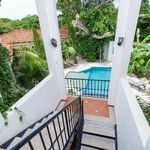 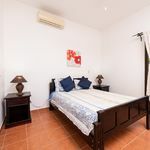 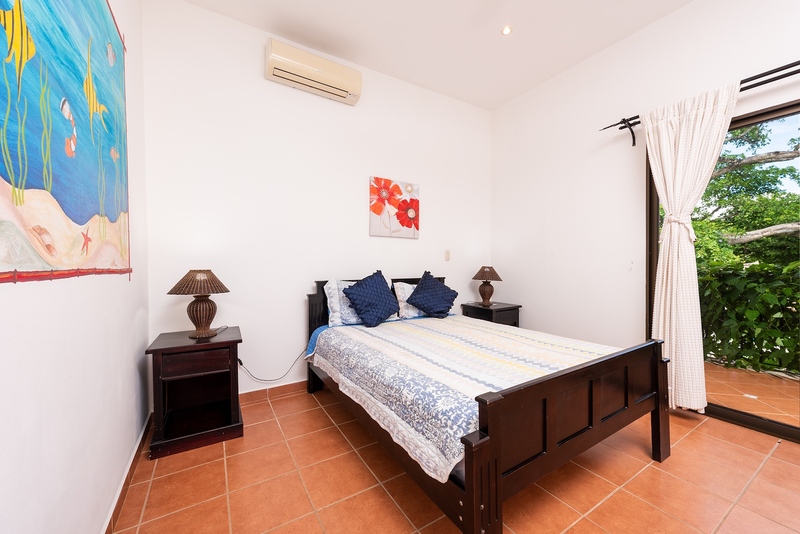 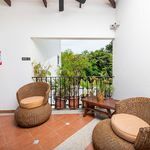 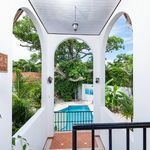 This well established hotel has 8 guest rooms and a 2 bedroom apartment for an owner / manager to live on-site if you like. 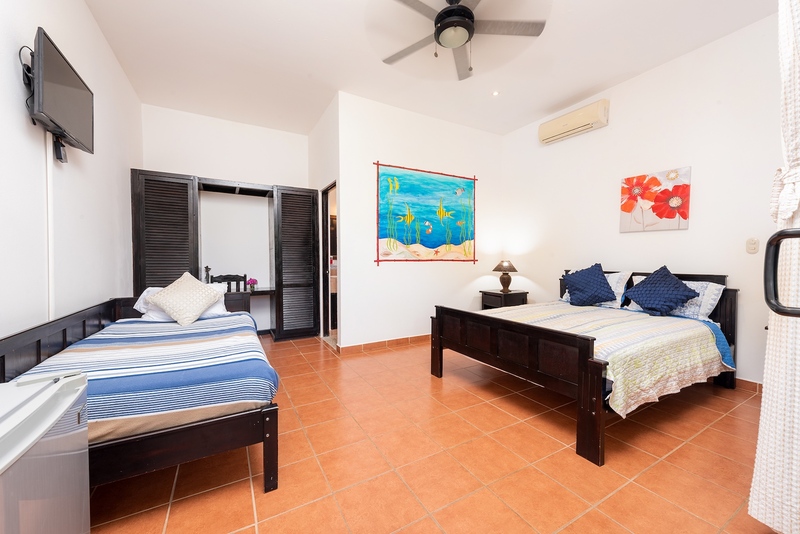 The rooms are situated around a refreshing swimming pool with easy access to the hotel bar. 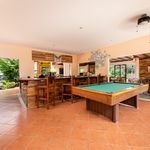 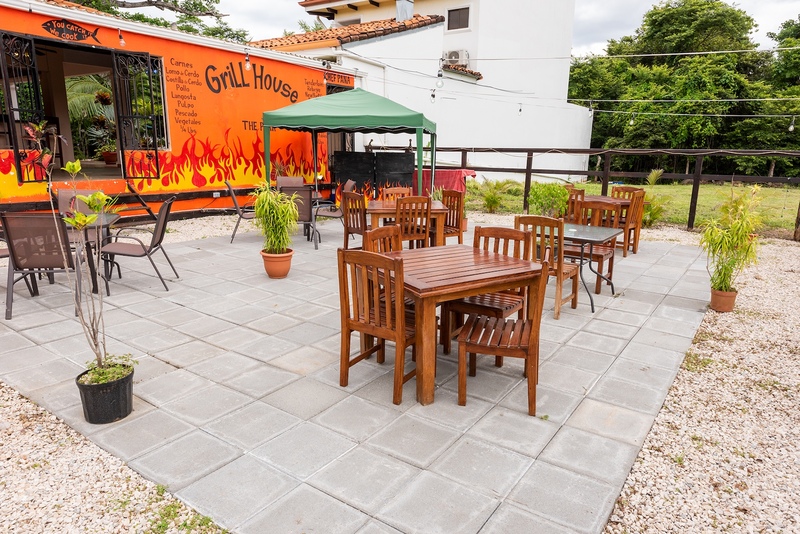 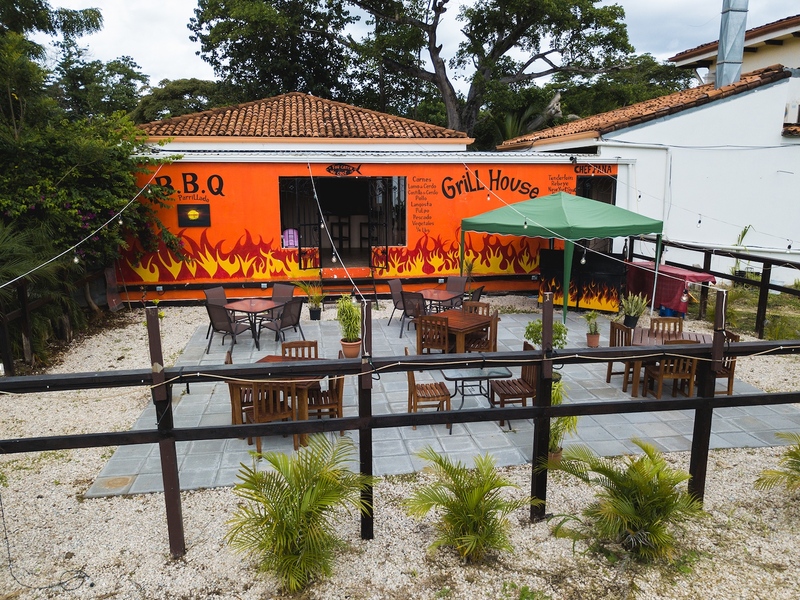 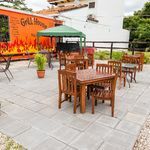 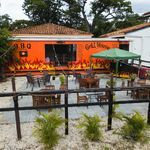 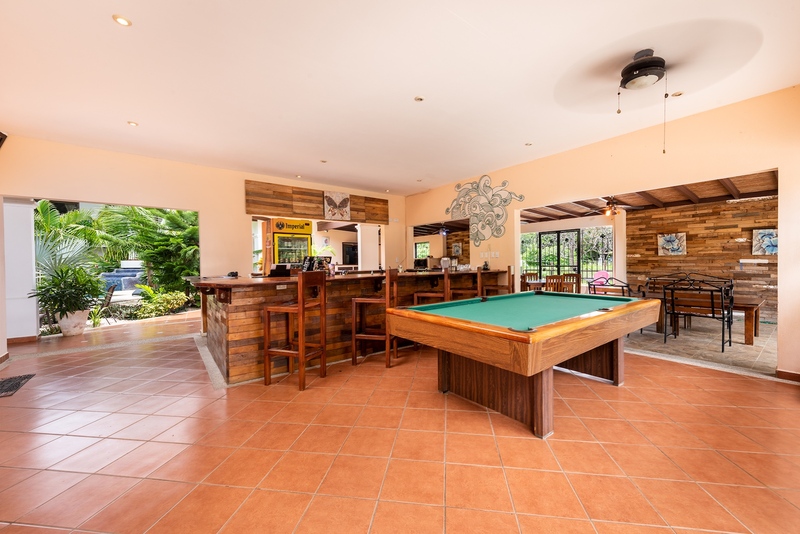 The property includes a fully licensed restaurant / bar on site with a pool table and lounge area for guests to enjoy. 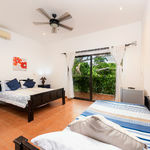 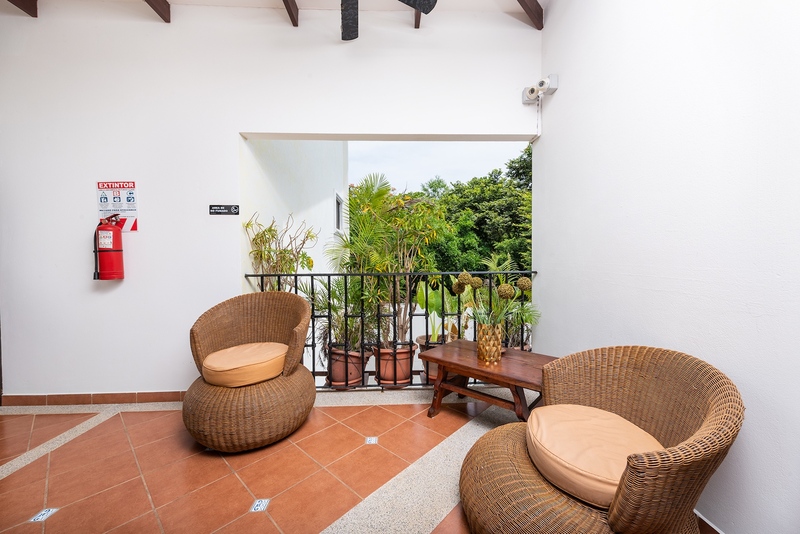 Park Hotel is an easy two block stroll to the pristine white sand beach. 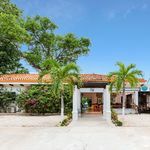 The location is perfect for eco-tourists, surfers, families and those just looking to relax in this quaint little town. 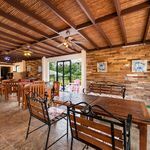 Great location, solid construction, and a proven track record make this a must see! 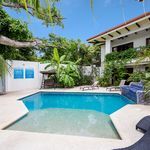 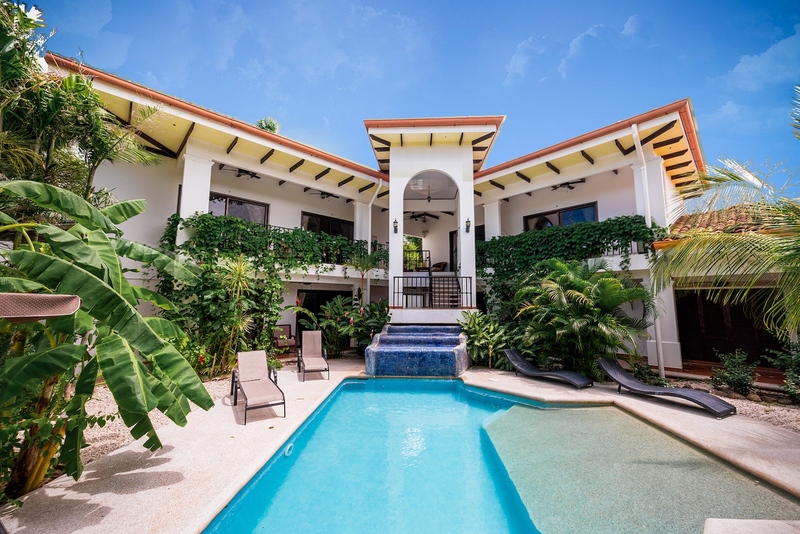 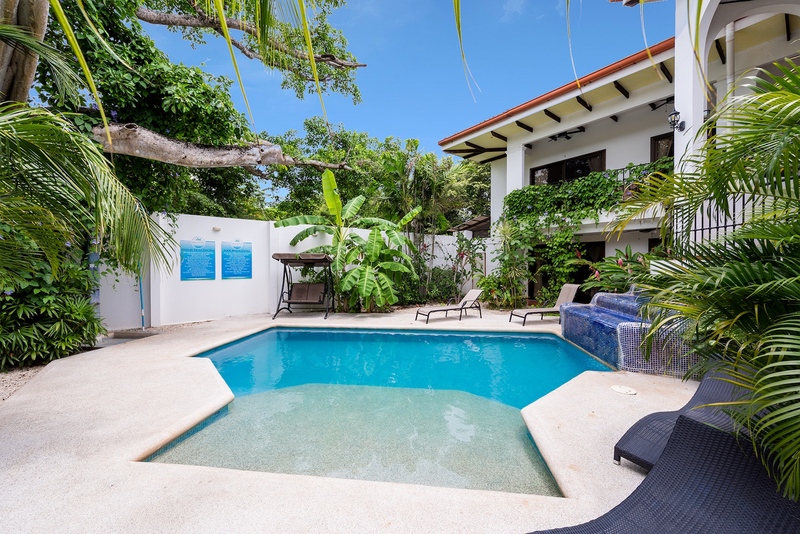 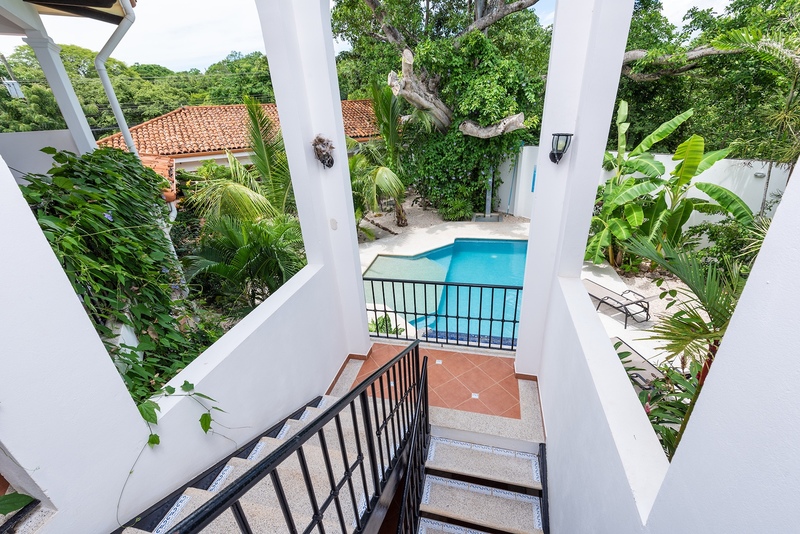 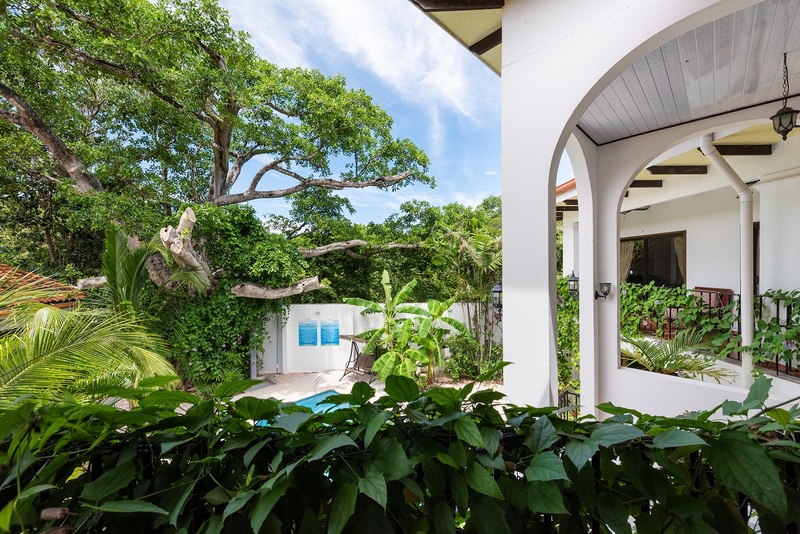 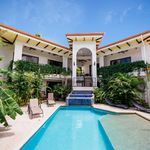 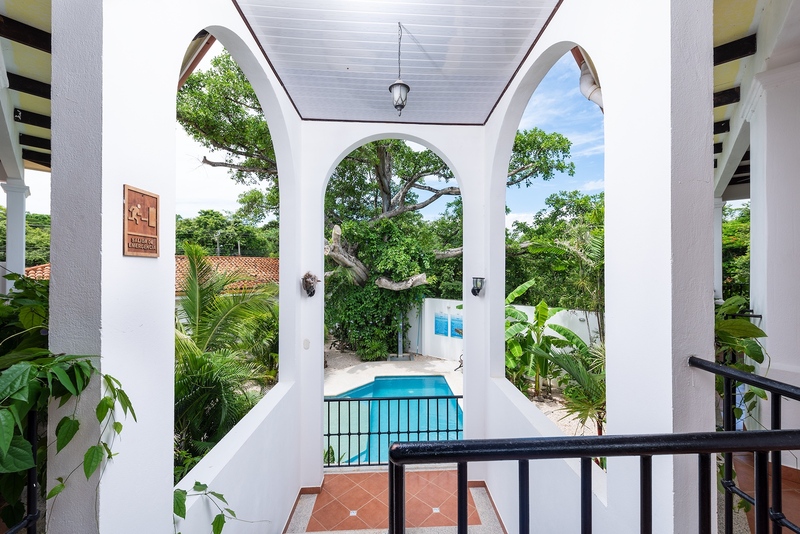 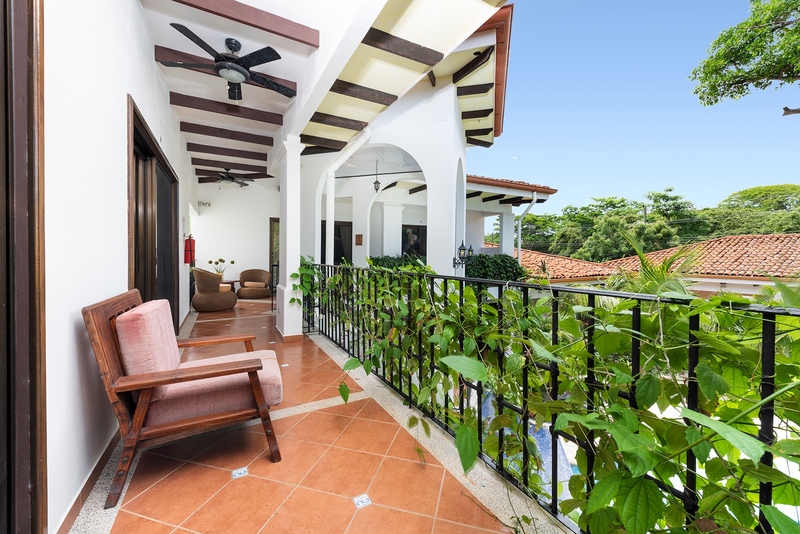 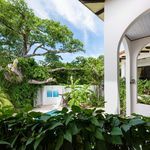 We have the most in-depth market knowledge because we have been buying, selling and investing in Costa Rica real estate for 15 years. 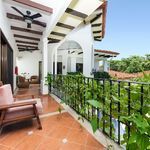 We created a boutique real estate firm in order to provide our clients with the highest level of service. If you are looking to buy or sell in the area, Grande Real Estate is here for you.